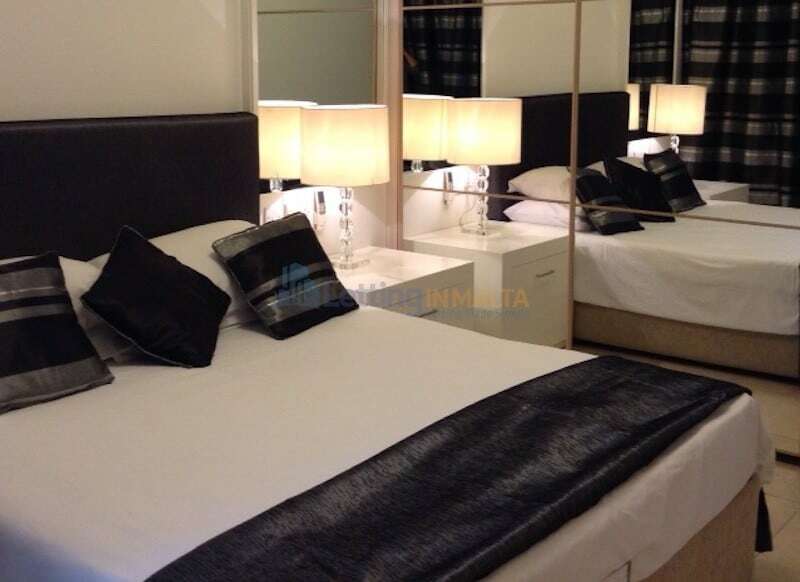 Letting Malta Luxury Sliema. 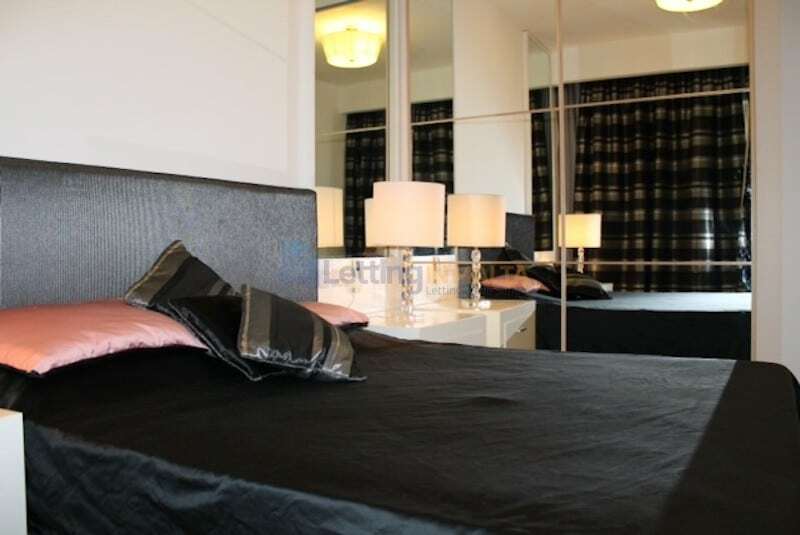 Apartment comprises of open plan, kitchen, living, dining, main bedroom with ensuite and bathroom. 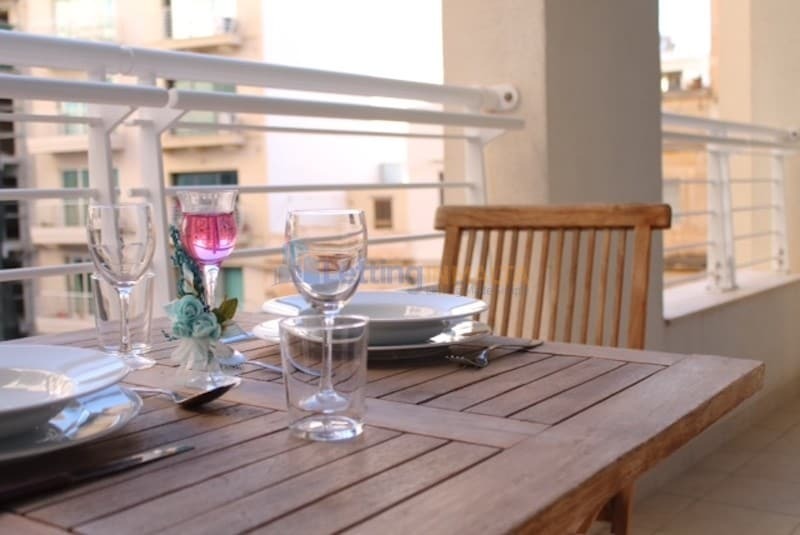 The apartment is situated close to Sliema seafront and walking distance to Tigne point shopping complex. Sliema is a town located on the northeast coast of Malta in the Northern Harbour District. 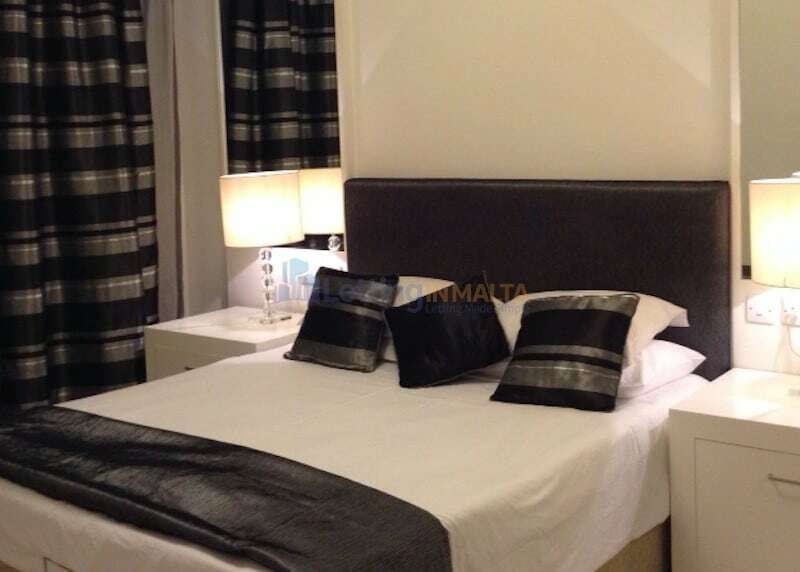 It is a major residential and commercial area and a centre for shopping, dining, and café life. One can also note that Sliema is home to some major business centers on the island of Malta. Lining the coastline is a promenade known as the Sliema Front, that has become the ideal spot for joggers and walkers as well as a prolific meeting place for locals during the summer season. Romantic moon strolls, barbeques and open air restaurants and cafes have made Sliema the hub of social nightlife. Sliema is also known for its numerous rocky beaches, water sports and hotels.